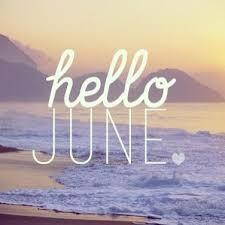 Welcome June! The month that is not only the official start of summer, but also the most popular month for weddings. I was anxious to find out what’s happening in June 2017. I even looked it up for you so that you wouldn’t have to. Now, I don’t know about you, but personally, I was hoping for some downtime this summer…and now I’m feeling totally overwhelmed. The only way that I can figure I’m going to be able to survive all of these festivities if I combine all of the above “Holidays” and get them out-of-the-way in one day, ya know, for efficiency’s sake. So I’ve decide that tomorrow, I’m going to wake up early, grab a donut, throw on some music and do a little yoga before selecting the perfect pair of sunglasses for my dog Max to wear when he goes with me to work. I plan on using my time at work to make a donation to the refugees (In Donald Trump’s name, of course) and to purchase some Malware to ensure that our companies computer doesn’t get hacked. Once I know that our computer system is secure, I’ll give my boss a firm handshake before informing him that I’ll be leaving the office early to go donate blood. On my way home from giving blood I’ll make it a point to see both of my parents. I’ll give my mom a hug and congratulate her on being a cancer survivor before having to leave to purchase a small flag to put at my dad’s grave site. I’ll wish my dad a Happy Father’s Day and tell him how much I miss him, then I’ll return home to see my children. I’ll drop Max off at my house, throw on a bikini to celebrate the first day of summer and call my best friend to see if she would like to go to the beach with me to help me remove some of the liter and cans from the ocean to protect the environment. I’ll spend the last few moment’s before heading off to the beach, begging my kids to complete their summer homework packets so that they can pass to the next grade and eventually get a higher education. I’ll forget my sunglasses because Max is still wearing them (What can I say?) and I’ll end up with a weird tan line on my forearm from where I gave blood. But don’t worry, you won’t miss a thing. I’ll be sure to document it all in selfies and post it on social media! 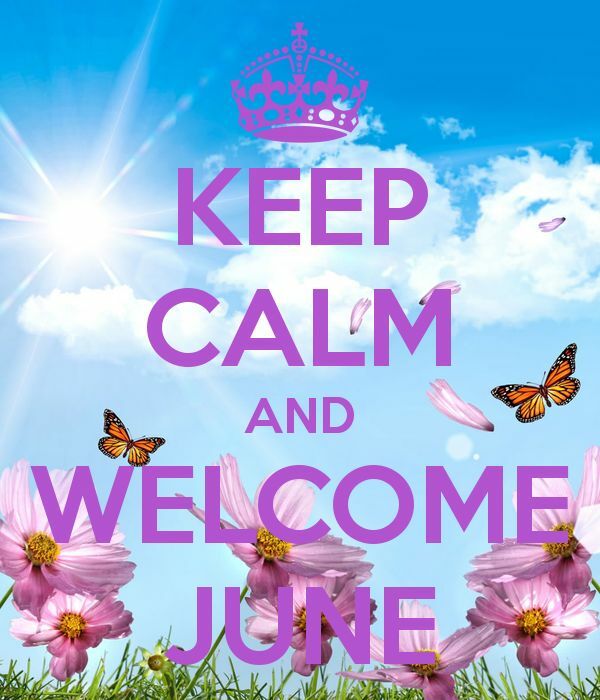 Have a great June and a memorable summer my friends! This is the best! Very clever!! Omg your killing me! 🙂 I want a video of this post happening!! 🙂 ha!